Beneficial plant of uncertain origins, aloe vera is know since the times of ancient Mesopotamia (1750 years before our time) and the Egypt of Pharaohs. 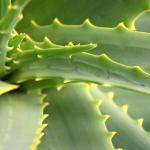 There are several known species of Aloe vera, at least fifteen of which have acknowledged medicinal properties. Main production centers are Cabo Verde, North Africa, the Mediterranean area and Canary Islands. The name of this plant comes from the greek «αλόη » which became « aloë » in latin. According to some sources, the Spanish were the ones who brought the first Aloe plants to the Americas. In 1820, Americans mentioned the laxative properties of the plant which was used as ingredient in various pharmaceutical preparations. Fifteen years later, a group of doctors used aloe vera to treat burn wounds resulting from exposure to X-Rays. From then on, aloe vera gel made its come-out in the world, and became a reference item for skin treatments and cosmetics. In ancient Mayan culture, this plant was tamed as a “fountain of youth”! With secondary names such as “Barbade Aloe” or “Aloe barbadensis”, aloe vera belongs to the Aloaceae family which numbers over 300 different species and cultivars of perennial plants native to Africa. These species are ordered according to their medicinal properties (Aloe ferox, Aloe saponaria, Aloe barbadensis, Aloe succotrina, Aloe africana…) or according to their climate adaptations (desert aloe, mountain aloe, savannah aloe). Note that Aloe barbadensis is the variety most used in pharmacology, in the food industry and in cosmetics. Apart from Aloe barbadensis, other species that are often used are: Aloe succotrina, Aloe ferox, Aloe capiensis, Aloe curacao and Aloe arborescens. These are used for their gels in producing pharmaceutical skin treatment medicine and cosmetics. For over 6,000 years, health benefits of Aloe have revealed themselves to be extraordinary in the fields of dermatology, herbal medicine and cosmetology. 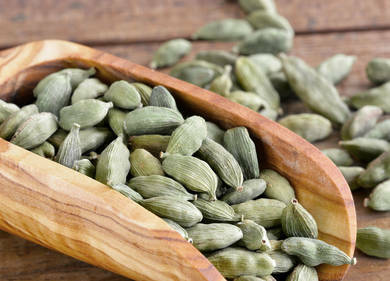 Researchers have demonstrated the effectiveness of this plant’s therapeutic properties as regards treatment of certain gastrointestinal disorders and skin diseases. Indeed, Aloe vera is an ideal antioxidant to fight derm cell ageing. Its leaves contain active ingredients which have acknowledged effectiveness if applied locally on itchiness, insect bites, burns and dermatitis. 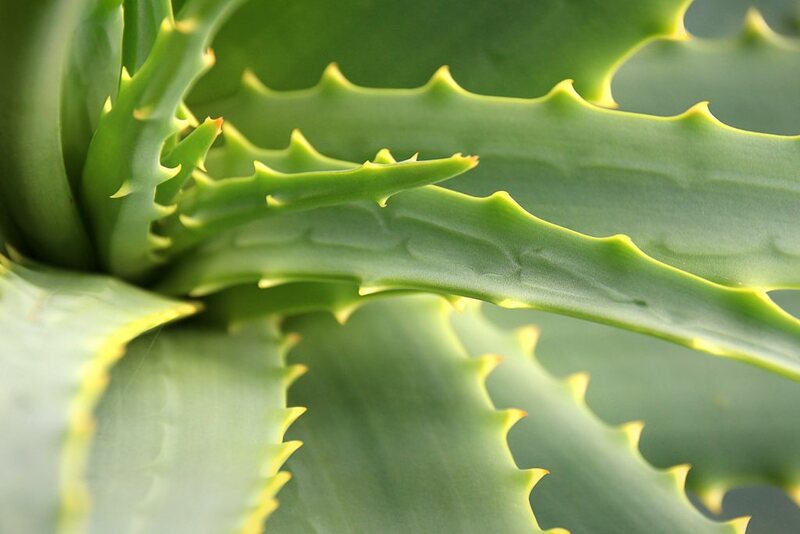 Better yet, if you wish to get rid of warts, just collect the flesh from aloe vera leaves (slicing the leaf lengthwise in half) and add a couple drops of tea tree essential oil. Apply on warts and they will disappear. An excellent remedy for skin, the gel extracted from Aloe vera has anti-inflammatory properties that help fight acne (black spots and pimples). Applied topically on acne-prone areas, aloe vera gel helps sooth and regenerate your skin. 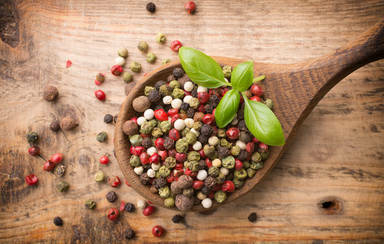 Additionally, this natural product helps accelerate wound healing: use is often recommended to treat wounds. As for cellulite, relying on Aloe vera is a good choice, together with a balanced diet, physical exercise and regular leg massage. If your schedule of the day is to relax in the sun, note that applying an aloe vera-based cream (a few minutes before going out in the sun) will protect you effectively against ultra-violet rays. Did you know that Aloe vera benefits extend to far more than just derm and skin issues? In case of constipation, Aloe gum is recommended (use in reasonable amounts) to cleanse the digestive tract, since it provokes diarrhea. To soothe stomach pain and colon problems, a blend of orange juice, honey and 1 spoon of aloe vera juice with water taken in the morning before eating is recommended. Use aloe vera gel to treat gingivitis, wounds and canker sores. Its properties help protect the scalp from dryness, ultra-violet rays, moisture and rain… Hair grows softer and shines like never before. Shampoo made from aloe vera keeps dandruff away. Moreover, its analgesic properties induce head muscle relaxation during a head massage after using aloe-based shampoo. 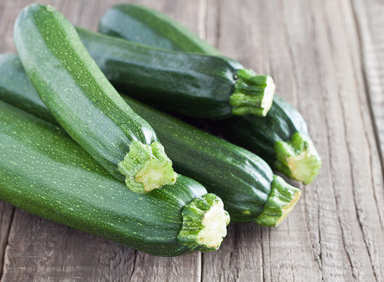 Its detoxifying and purgative properties in combination with a healthy, balanced diet and physical exercise at least thrice weekly are very appreciated. 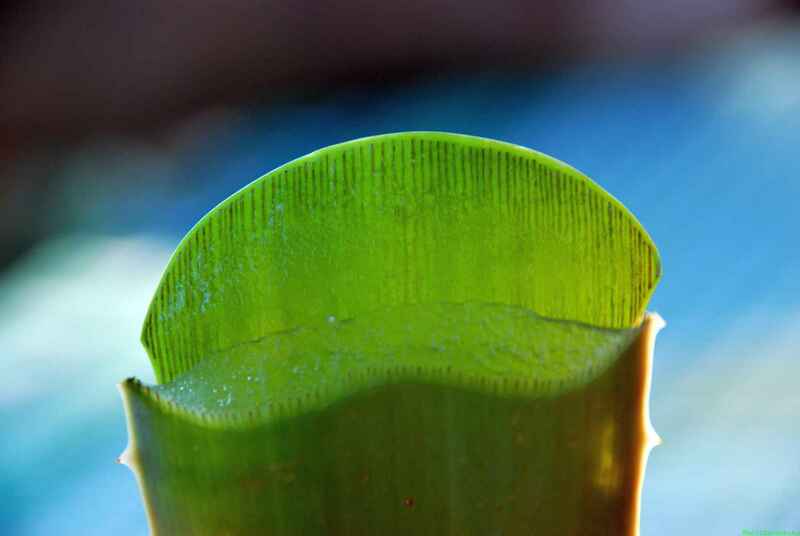 Indeed, to lose weight, it is recommended to prepare a solution made from one aloe vera leaf (chopped with thorns removed), 1 spoon honey and lemon juice. Blend and filter. Drink at breakfast and lunch to ease digestion. Aloe vera isn’t difficult to grow: it is recommended to protect it from excessively cool temperatures and from direct sunlight during the hotter hours of the day. This plant can be potted in a clay pot (to increase air exchanges) or directly in the ground (only if it freezes very rarely). Watering once a week in summer is enough. As for its care, just remove the occasional floral scape and dead leaves, that’s all that is needed. When you want to drink Aloe vera gel for its healthy benefits to the body, add lemon juice for good taste. Plain aloe vera juice isn’t repulsive, but it isn’t so palatable, either!